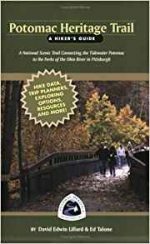 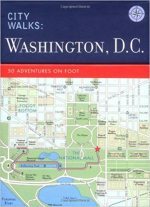 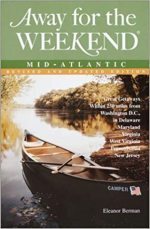 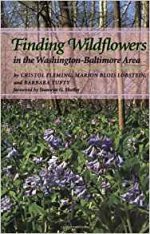 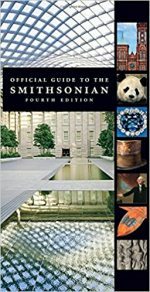 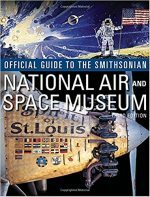 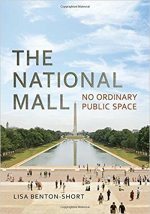 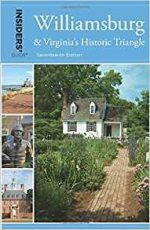 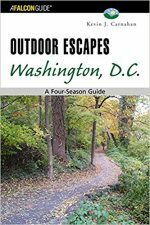 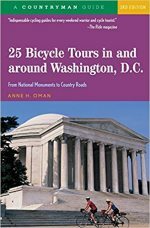 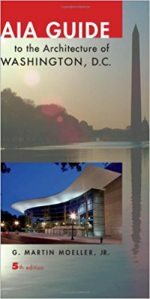 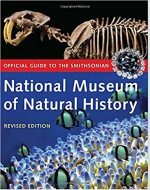 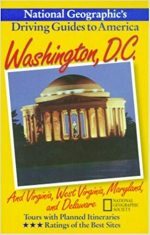 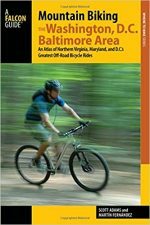 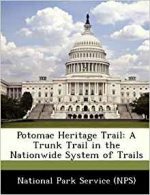 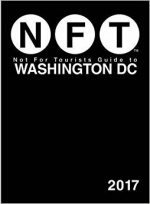 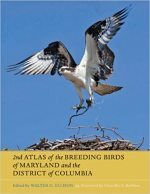 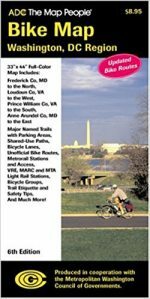 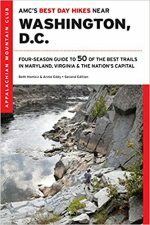 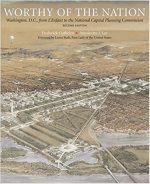 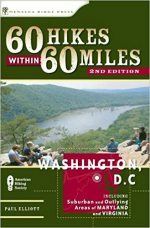 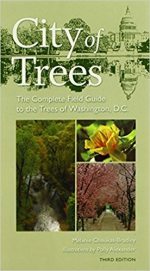 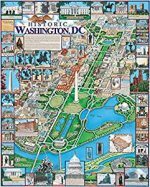 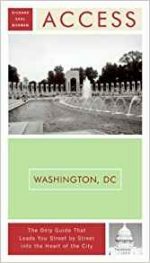 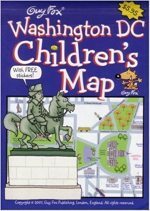 A map of the Mall is available in Adobe pdf from the National Park Service. 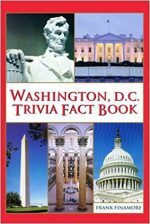 This is a large file. 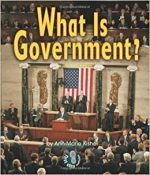 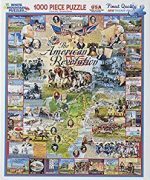 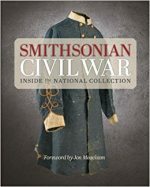 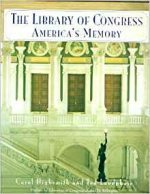 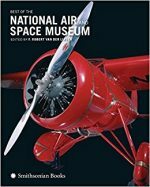 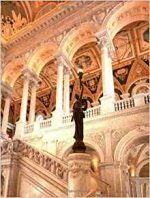 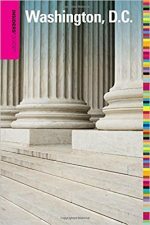 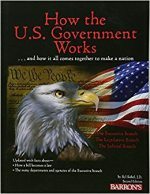 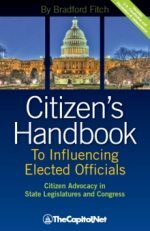 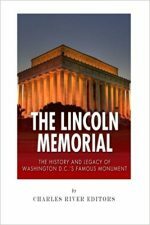 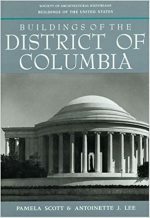 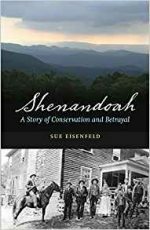 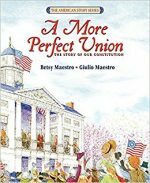 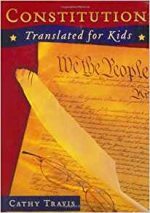 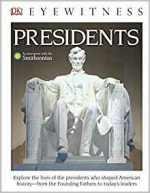 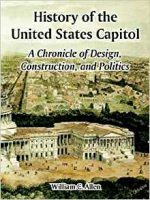 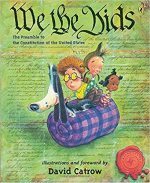 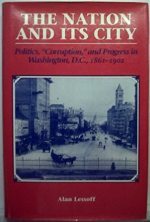 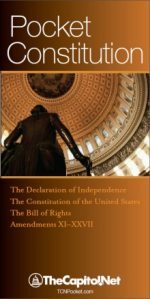 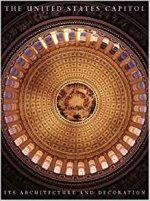 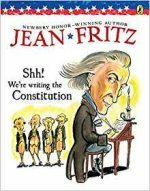 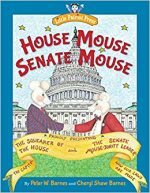 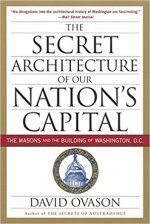 Classic books and movies about politics and government. 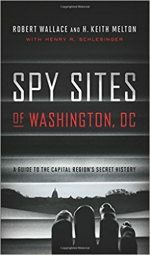 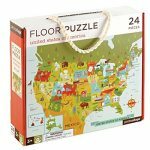 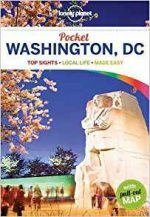 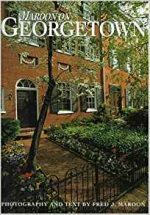 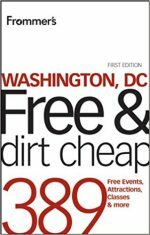 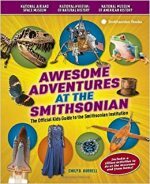 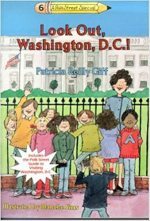 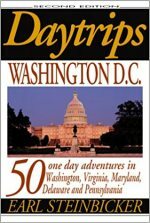 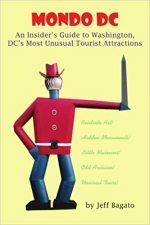 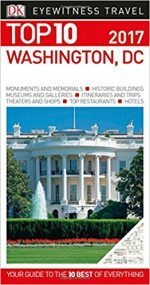 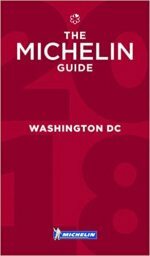 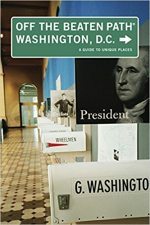 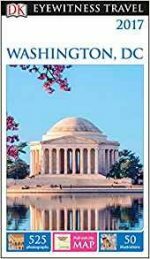 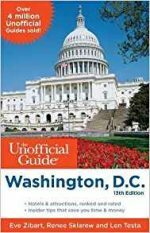 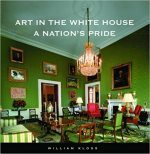 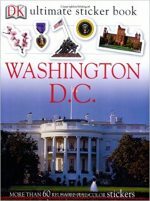 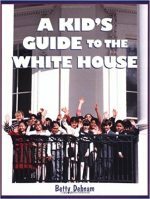 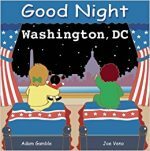 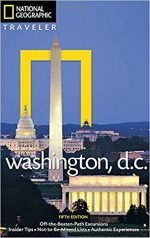 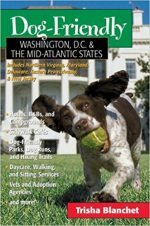 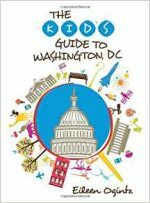 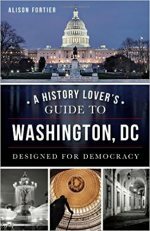 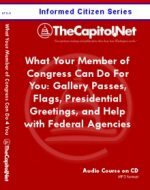 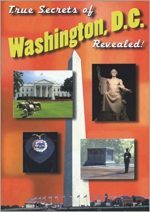 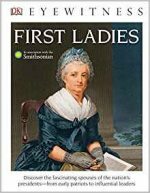 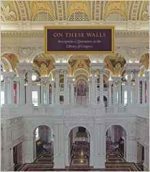 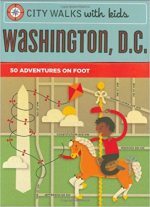 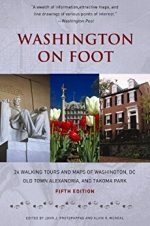 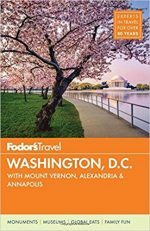 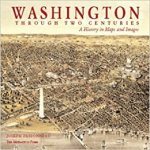 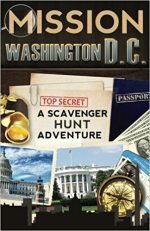 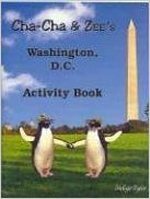 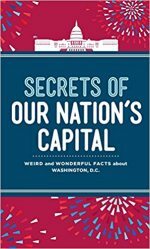 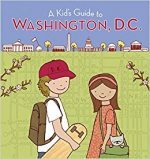 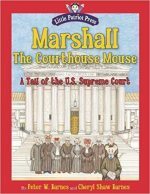 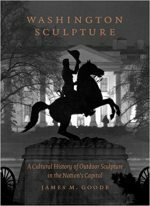 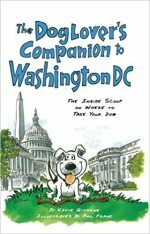 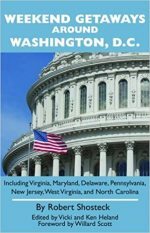 Insiders' Guide to Washington, D.C.
A Kid's Guide To The White House: Is George Washington Upstairs?